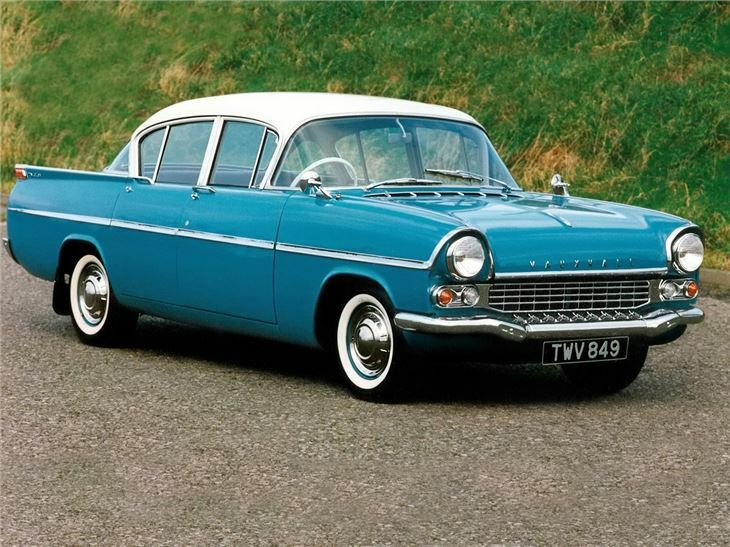 Vauxhall's cars of the 1950s were smaller facsimiles of what was being produced in the USA at the time. 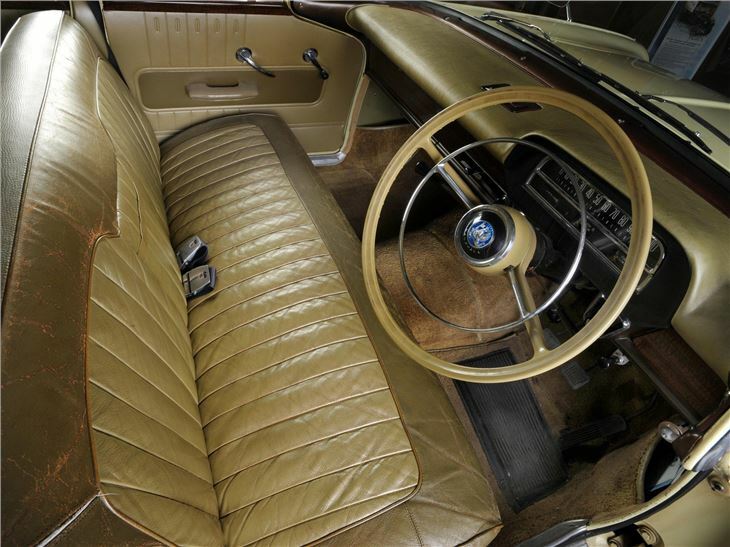 This was no surprise given the fact that GM owned the company – and it was certainly apparent in the design of the Cresta PA. It sported relatively large fins, a wraparound windscreen and heavy chrome-laden bumpers front and rear – again, pure Americana. 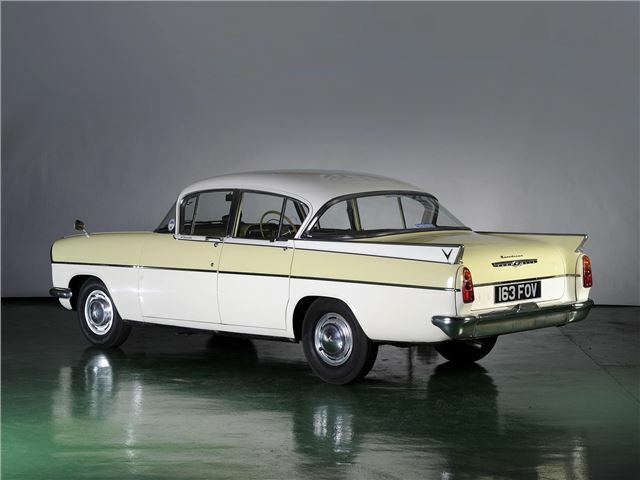 The concept of a large, unstressed engine was very American, too – and although in the Cresta it had six cylinders in place of the favoured American V8, it was large compared with the mainly four-cylinder powered opposition. The 2,262cc produced just 75bhp (56kW), but there was plenty of torque and no need to use the three-speed column-mounted gearshift with any frequency. Top speed was 96mph and 0-60 in 15.2 seconds. Fuel comsumption was a heavy 19mpg. 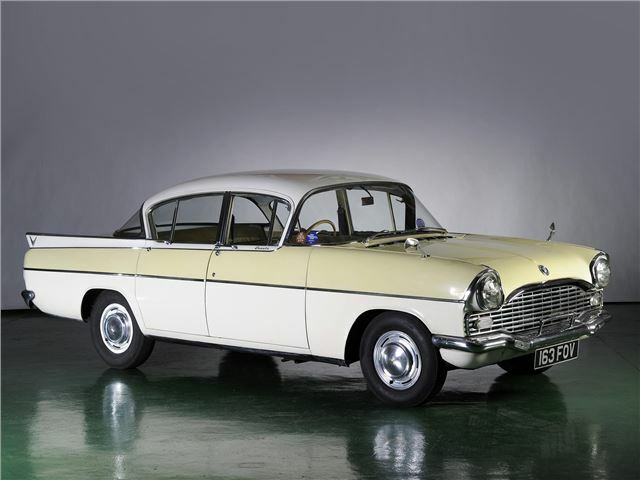 The ride was and still is supreme, helped by the bodyshell's huge bulk, exceptionally comfortable bench seats and the boot was also very large – but space efficiency was no great shakes. 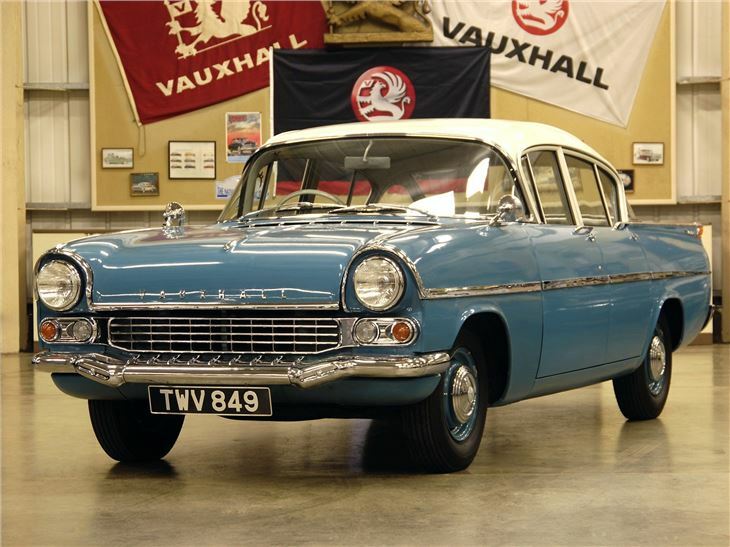 In 1960, a 2,651cc engine boasting an extra 20bhp was drafted in, and the car became even more enjoyable to use – especially if the optional GM Hydramatic automatic gearbox was specified. 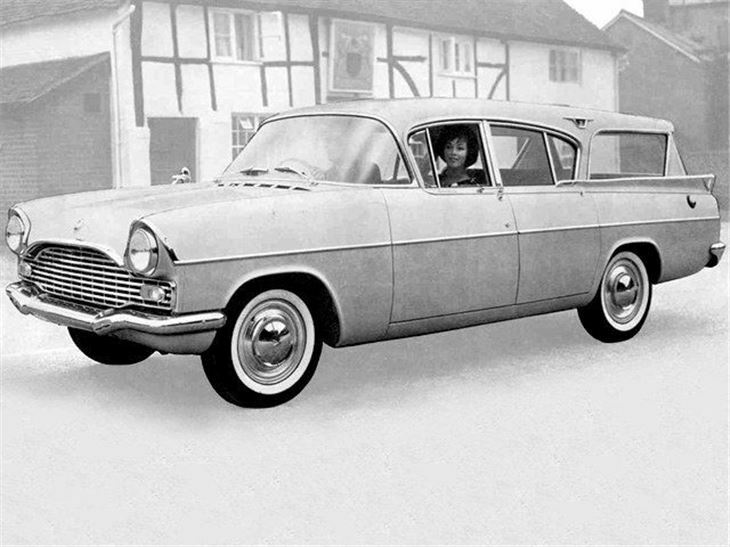 Friary Motors produced a very attractive station wagon version of the PA Cresta.